Commercial and industrial spark ignited reciprocating gas engines for large gaseous fuel power generation and cogeneration projects. 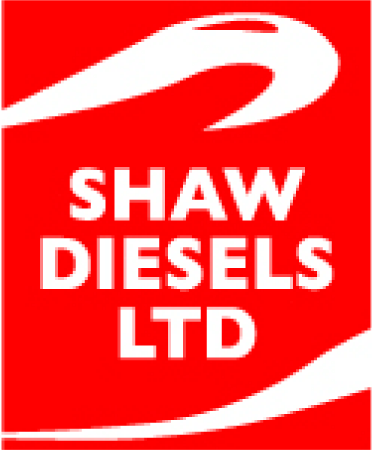 Shaw Diesels subcontracts to MWM GmbH, a DEUTZ brand, for maintenance of commercial and industrial purpose built gas engines. 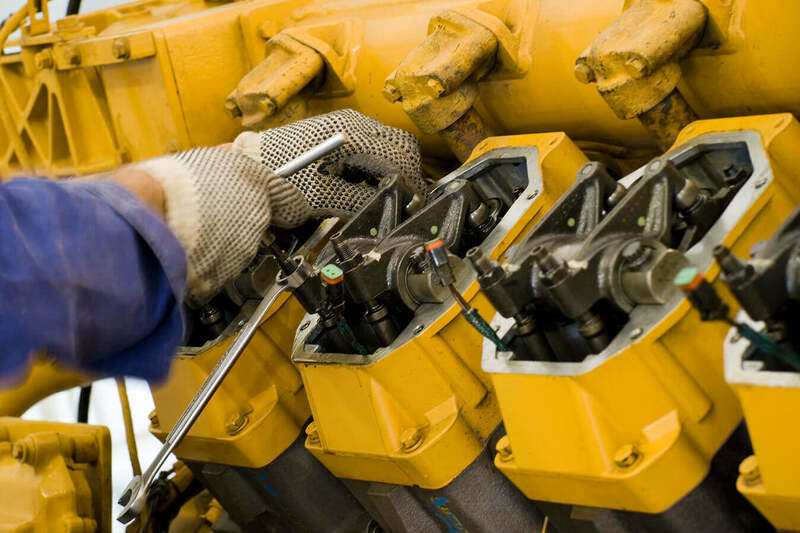 Please contact us for any gas engine sales and service enquires throughout New Zealand and the Pacific. 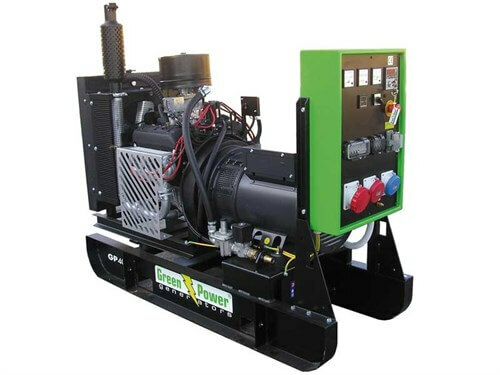 Shaw Diesel’s range of smaller high quality European Green Power spark-ignited gas engine co-generation sets utilising American built 4-cylinder, 6-cylinder and Big Block V8 engines perfectly compliment their existing Lister Petter and DEUTZ spark ignited gas engine and diesel product portfolio. These quality European packaged units are further optimised for biogas applications, ease of installation and maintenance, and New Zealand conditions and regulations. Ever considered what would happen if you covered you effluent pond or tank? Firstly, you’ll stop rain and any thing else (children, pets!) from falling in and decreasing your storage capacity, which if considered from the outset, could reduce the amount of storage capacity required. Secondly, once the bacteria start happily devouring the effluent and producing methane, you’ll be collecting this harmful green house gas. Thirdly, destroying the Methane in a spark-ignited reciprocating engine; widely considered as one of the most efficient ways of doing so, while producing your own electricity and hot water on site and displacing imported electricity at retail cost, is then the logical conclusion. Biogas frequently consists of 50% methane, the stuff that burns or goes bang. It also consists of up to 50% carbon dioxide, a common fire extinguishing agent. All this adds up to one thing – biogas can be tricky stuff to ignite within the confines of a combustion cylinder. Plus, you’ll need to comply with the relevant New Zealand electrical and gas safety regulations, which in many ways are unique to this country. The bottom line – it’s much simpler, safer and cheaper to leave the handling of biogas to your local specialists. 4-cylinder spark-ignited methane gas engine cogeneration package which operates at 1500 rpm. This gives an approximate output of 20 kilowatts of three phase power with a biogas fuel consumption of approximately 18m³/hr. A cogeneration package which is suited to large scale farm effluent and waste applications, small municipal waste water treatment and landfill operations. This American big block V8 engine powered unit operates at 1500rpm to give an approximate output of 70 kilowatts of three phase power with a biogas fuel consumption of approximately 65 m³/hr. Units are supplied complete with engine water-jacket heat recovery providing hot water at approximately 80-90° dependant on flow rate, a SCADA compatible control panel with generator protection and network synchronization options.